• Each frame holds a picture just under 4x4 for awesome memories. My husband really loved this! i think it was his favorite fathers day gift lol. It looked exactly like the picture. 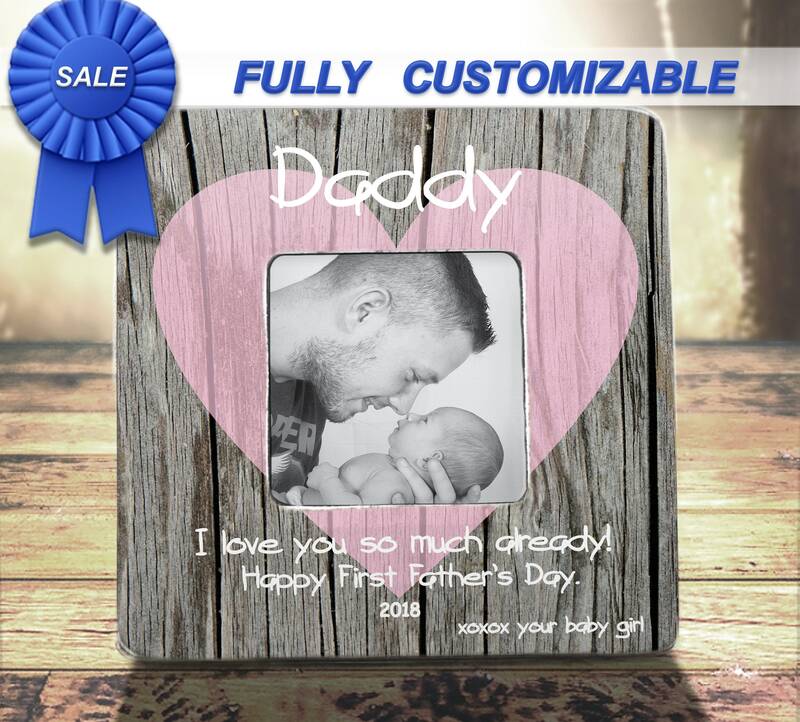 Great quality, my husband loved it for his first father day. Great product.